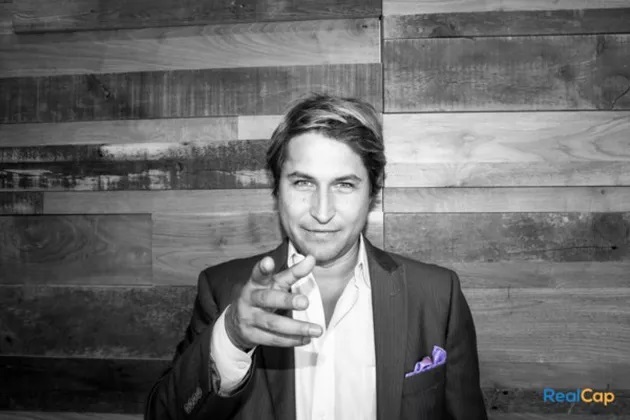 Blockchain thought leader David Drake has joined the advisory board of the world’s first celebrity crypto-token exchange. GCOX, which stands for Global Crypto Offering Exchange, will help celebrities tokenize their popularity by creating, listing, and trading their own celebrity tokens on a global platform. David Drake is a global crypto tokens pioneer and industry veteran. He will guide the blockchain-based company as it continues to develop its Acclaim blockchain to power the innovative business platforms that GCOX will use to revolutionize interactions between celebrities and their fans. Drake will provide strategic counsel in the areas of blockchain technology and business development. Drake is a sought-after blockchain expert by various crypto-token enterprises, and has made his mark on the ITS and blockchain scene advising numerous successful initial token offerings. Under his advisory, over 15 leading blockchain firms have raised more than $500 million in funding through Initial Tokens Offerings and token generation events. As a trusted advisor and thought leader in the global crypto-token community, he frequently shares his insights through various speaking engagements. GCOX’s board of advisors boasts a stellar lineup of crypto-token experts,powerhouse investors, and business veterans who aim to drive mainstream adoption of blockchain technology by incorporating strong business fundamentals and management strategies. The blockchain-based startup is the world’s first celebrity crypto-token exchange that allows celebrities to tokenize their popularity through the creation and listing of their own celebrity tokens. Thus far, GCOX has commenced privateplacement sales of their nativetoken Acclaim (ACM). They have also announced plans for an Initial Token Offering in the next quarter, together with the launch of their mobile application. For more information about GCOX, please visit www.gcox.com .